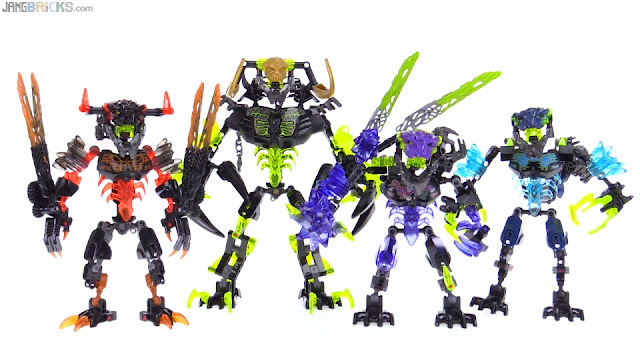 This should be my last look at Umarak and his minions as separate sets. Now I'm just waiting for the combiner model instructions to be released. When will that be Jang?